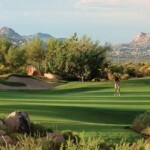 Scottsdale is home to the some of the best golf communities in Arizona. 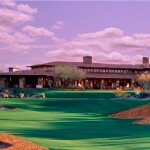 One of them is Mirabel Golf Club, designed by Tom Fazio. 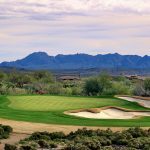 Don’t miss the rare opportunity to play at the coveted and private Mirabel Golf Club on Monday, November 17. 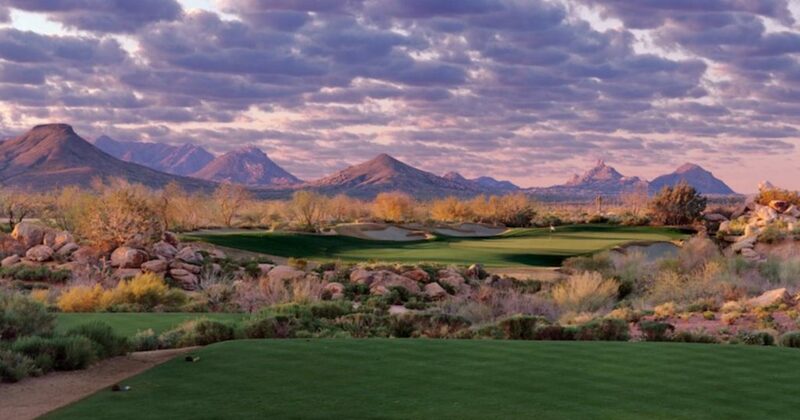 Join Foothills Caring Corps in their 4th Annual Charity Golf Tournament in Scottsdale. Registration for the golf tournament is $350 per person. Breakfast will be served at 8:30 a.m. and the golfing will commence at 10 a.m. Raffle prizes will also be given out following the tournament. The Executive Director of Foothills Caring Corps, Debbra Deteman encourages all golfers to come to this charity event. 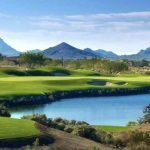 “Whether you are a golf enthusiast, recreational player, or avid golfer, this tournament is for everyone. 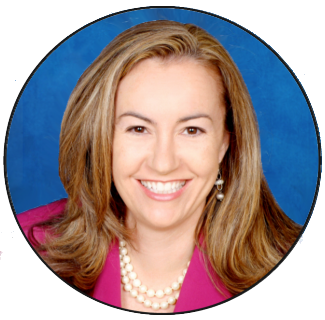 It is about ensuring we can continue our mission to provide programs and assist the elderly neighbors in our community, as well as have some fun,” she says. This golf event is only available to the first 120 people who register so sign up before all the spots are filled. You will not want to miss this opportunity to support a great cause and golf on an exclusive and beautiful course. 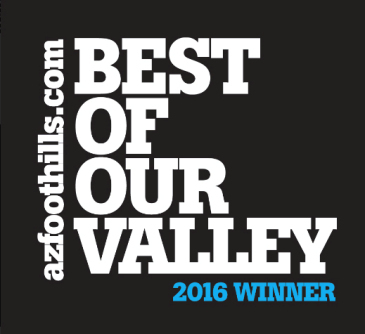 Mirabel Golf Club was ranked in the top 100 residential golf courses by Golfweek Magazine and was recognized by Arizona Foothills for several different awards including best private club. With such stunning views of the mountains, you will not want to leave Mirabel. Foothills Caring Corps is a non-profit organization that empowers homebound elderly and disabled people in the Foothills area with the help of volunteers. 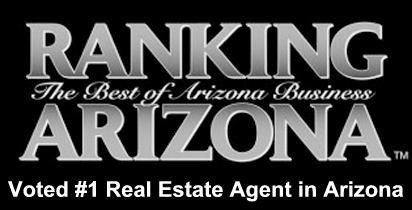 If you would like to view any homes in Mirabel Club, call Carmen at (602)791-0536 or email her at Carmen@TopScottsdaleHomes.com and she will be happy to schedule a showing with you. 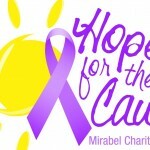 New Incentive for Mirabel Golf Club Memberships!